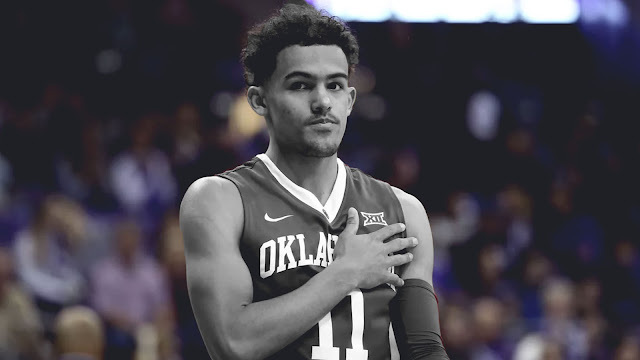 After a freshman season for the ages, Trae Young has nothing left to prove. The freshman guard will leave the University of Oklahoma, hire an agent, and enter the 2018 NBA draft, he told ESPN on Tuesday. Young, 19, was a first-team All-American this season for the Sooners, garnering comparisons to a young Stephen Curry and now projecting to be a lottery pick. Young had 28 points and eight assists in Oklahoma’s season-ending loss to Rhode Island in the first-round of the NCAA Tournament last week.  ESPN draft analyst Jonathan Givony has Young rated as the No. 8 overall pick in ESPN’s most recent mock draft.